With more than 130,000 people in over 40 countries, Capgemini is one of the world's foremost providers of consulting, technology and outsourcing services. Capgemini creates and delivers business and technology solutions that fit their needs and drive the results they want. They were approached by a major high street retailer to launch their new click-and-collect service. Using our simple but powerful SMS API, automated SMS played a key role in the final solution. Since implementing SMS within the click-and-collect service, the major retailers’ ecommerce division has significantly increased. As retailers step up their game, click-and-collect forms a fundamental part of the shopping experience. It provides customers with the convenience of browsing and purchasing online and enables them to pick up items at their leisure at locations of their choice. From the moment we first sat down to discuss their click-and-collect strategy, it was obvious Capgemini wanted an SMS solution that is super quick and super reliable. As an established consulting business, they provide solutions that meet their client’s needs – fortunately for us, that’s just the kind of solution we love to get stuck into! Shoppers who place an order on the retailers’ website will receive an instant email confirming the order and collection details - neatly designed and informative. They then receive a text message on the arrival day confirming that their item is ready for collection – combining both email and SMS makes the whole collection process very easy. 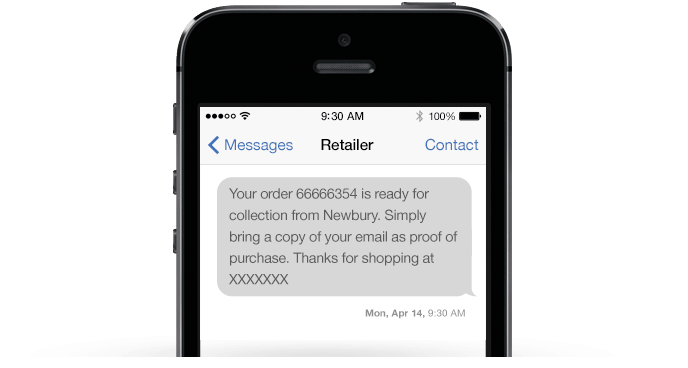 This process is in place for ongoing communication throughout the delivery process, keeping customers informed of when their purchase will be available in store via email and text. The great thing about SMS is that everyone carries their mobile around with them, wherever they go – this means they’ll be informed immediately when their order is ready to collect! Customers’ expectations are changing rapidly. They’re no longer happy to waste time, waiting at home for a delivery. 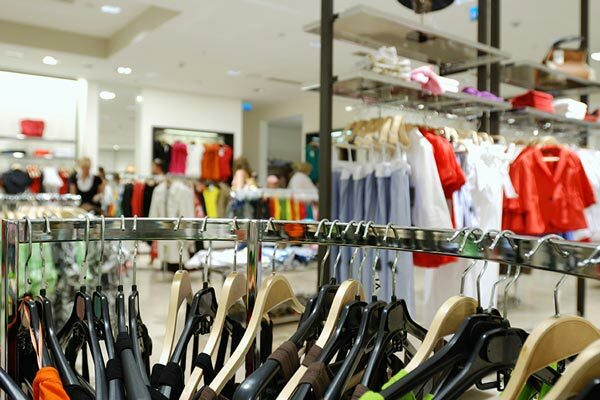 Click-and-collect offers many advantages for online retailers – from the increased store footfall which provides up-sell and cross-sell opportunities to enabling them to target customers who may be worried about the security of their parcel.